Everything you need to know about printmaking, and more.. There are a couple of great shows coming up in the Bay Area print world. 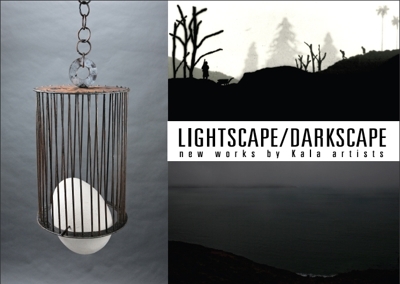 First up, the Kala Institute of Art has a show at 1337 Fourth Street in San Rafael called ‘Lightscape/ Darkscape‘ featuring new work by Kala Artists, and curated by Andrea Voinot. Many of my favorite Printmakers have work in this small, but perfectly formed show. It’s well worth a visit! 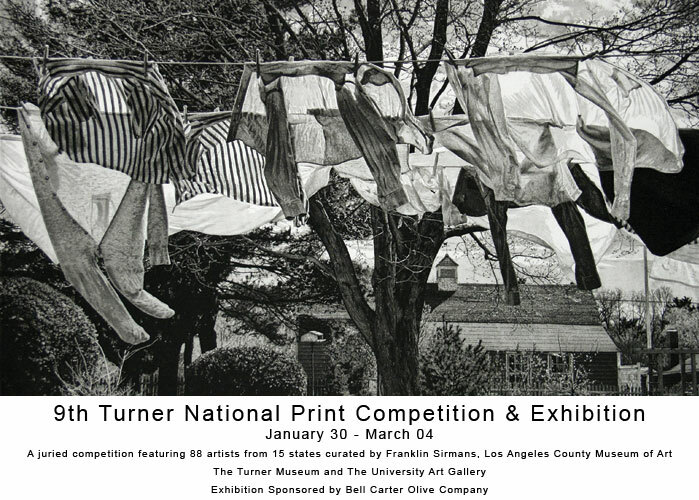 Secondly, The 9th Biennial Turner Print Competition is on in Chico January 30th – March 4th. Works have been selected by Franklin Sirmans, Curator and Department head of Contempory Art at the Los Angeles County Museum Of Art. The show is presented in two locations – The Turner Print Museum in Meriam Library, and The University Art Gallery in Taylor Hall. Ellen Heck , another Kala Artist, has some lovely drypoint/ woodcut prints in in the show and is one of 88 Artists to show their work in this high quality show. Artist and Printmaker, based in San Francisco, California. This entry was posted in Exhibitions and tagged exhibitions, janet turner, kala. Bookmark the permalink.